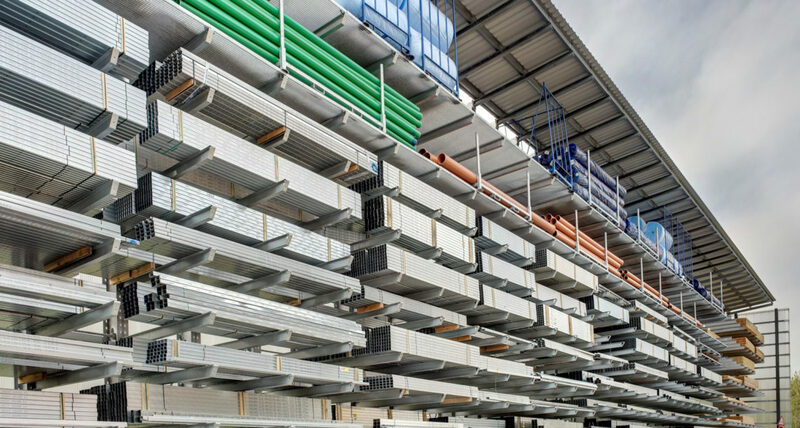 As a manufacturer of racking systems, OHRA specialises in the storage of long and heavy warehouse goods and are the European market leader and recognised as the specialist for cantilever racks today. The company’s roots reach as far back as the 1960’s, when the company founder Ottokar Hölscher complemented his lift truck dealership with sales of racking manufactured by third parties. 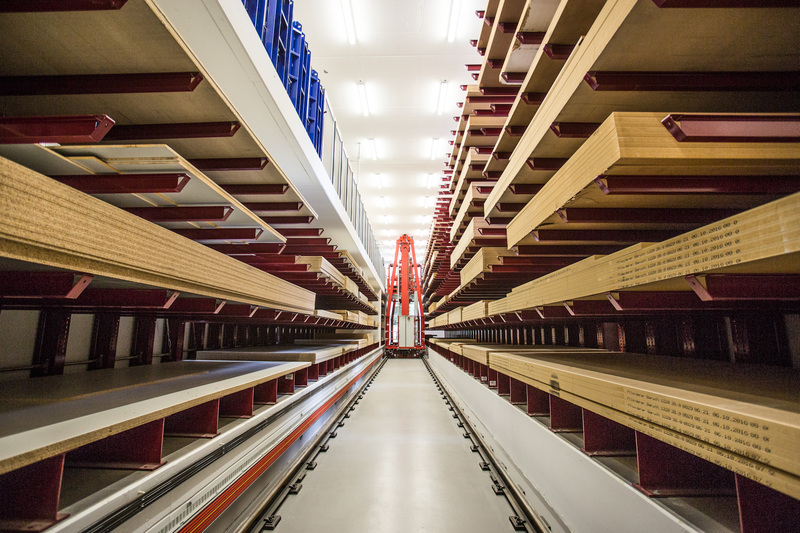 Soon the company began producing their own racking systems. 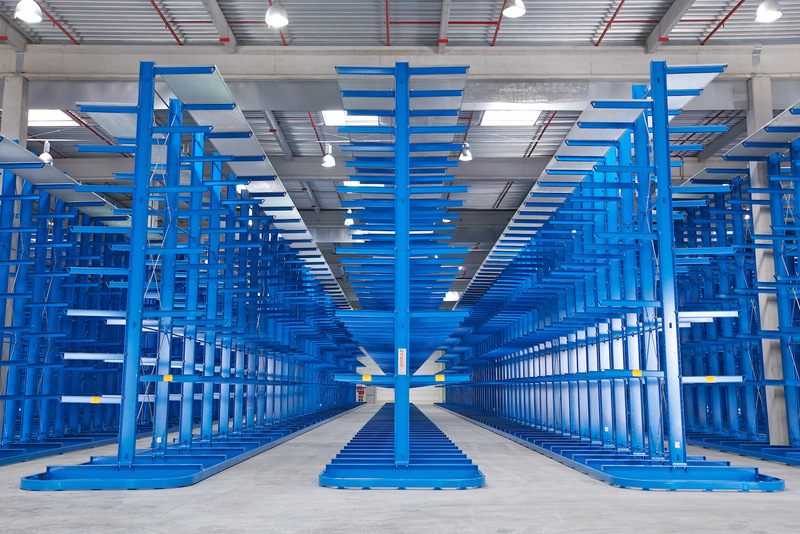 This included cantilever racks, which covered the market demand for racks storing long goods. OHRA patented the hook-in, self-locking cantilever arm, which is standard in cantilever rack systems today. 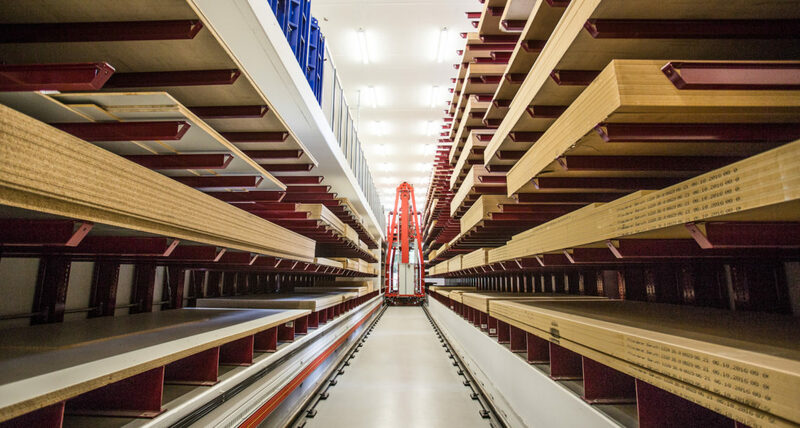 Thanks to this development, the height of the cantilever arm is adjusted quickly and without the need for tools; the cantilever arm yields under impact, protecting the racking, the lift truck, and, above all, the goods. 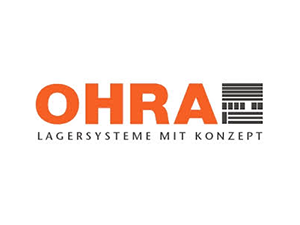 In 1979, Ottokar Hölscher hived off the racking division into an independent company – the birth of OHRA Regalanlagen GmbH. 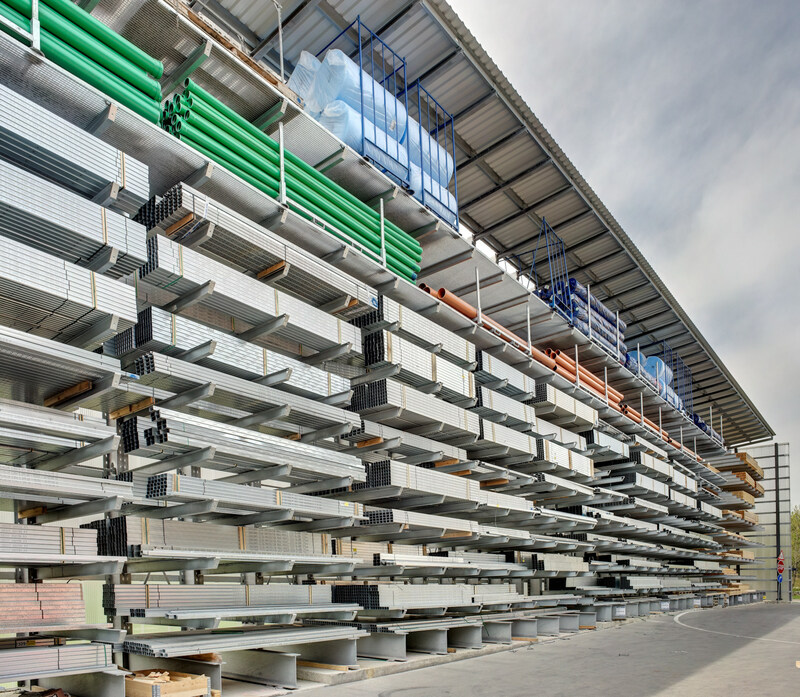 Today, all load-bearing components of the OHRA racks – whether pallet or cantilever racks – are manufactured from hot-rolled steel plate girder profiles. This allows for high load capacities while keeping the design slim. 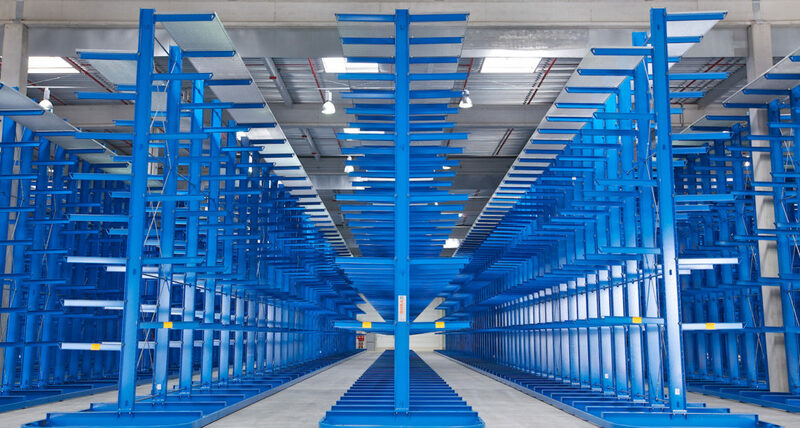 With these efficient racking systems, OHRA has taken root particularly in industries such as the construction material trade or wood processing. 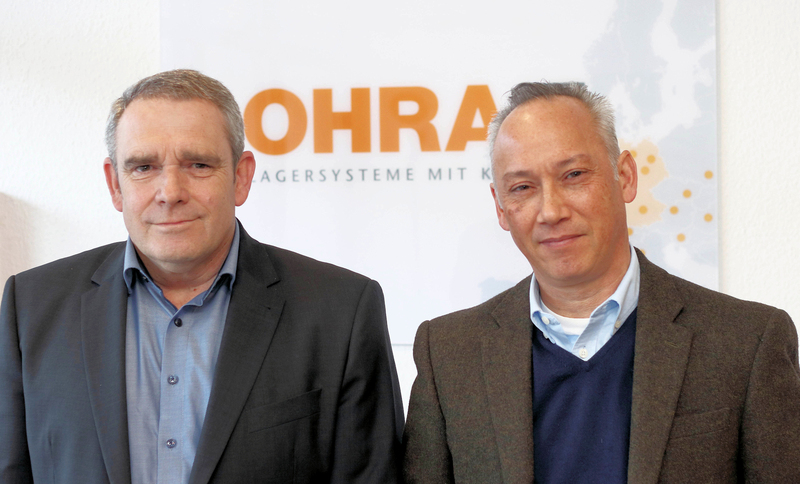 “In addition, we have always offered special solutions for diverse industries – also thanks to our comprehensive accessories programme, which equips our racks for the most diverse tasks,” Thomas Jerschkewitz, the OHRA Sales Manager for Germany, points out. Thus, OHRA racking solutions are found in opera houses as well as in automobile recyclers or marinas (for winter storage of yachts). OHRA also meets the trend towards building rack clad buildings and automatic solutions with its own project department which accompanies larger construction works. “With this customer focus we offer a decisive advantage in comparison to our competitors,” says Raymond Wolsey, Export Sales Manager.